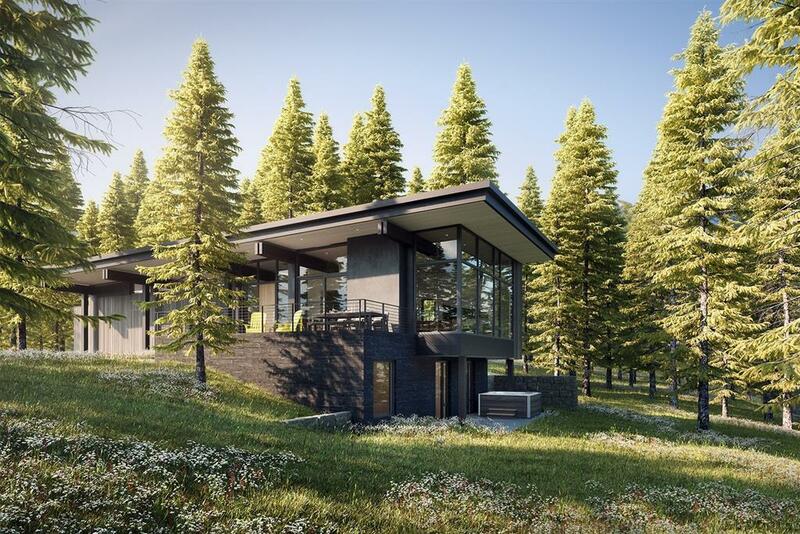 Set amidst the pines with spectacular Lone Peak and Ulery’s Lake views, this next phase of the Ulery's Lake community is complete with five cabins that are once again, designed with both the mountain and contemporary style in mind. 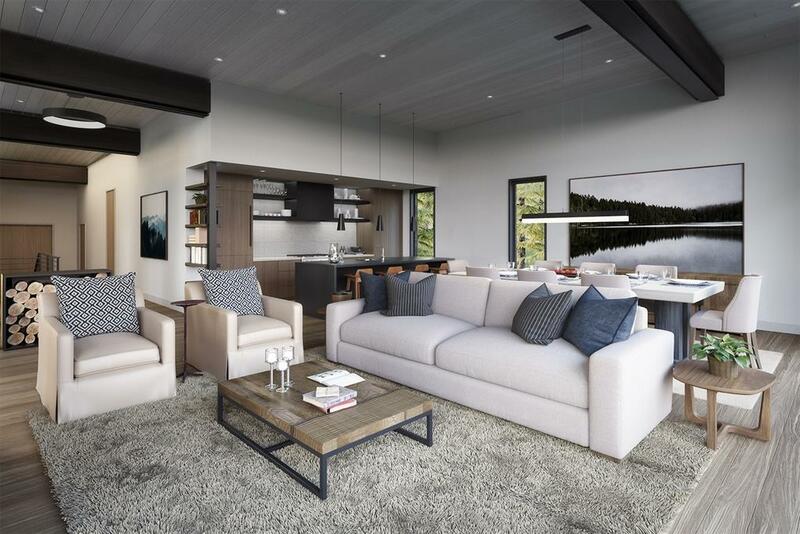 With four bedrooms and two living areas, these cabins offer ample space for your family and friends and with ski-in/ski-out access to the Six Shooter Lift, it's easy to explore the world class terrain of Big Sky Resort. When not skiing, you can enjoy the amenities of Ulery's Lake Camp that are simply steps away (ice skating, nordic skiing, snowshoeing, fat tire biking, tubing, etc.). 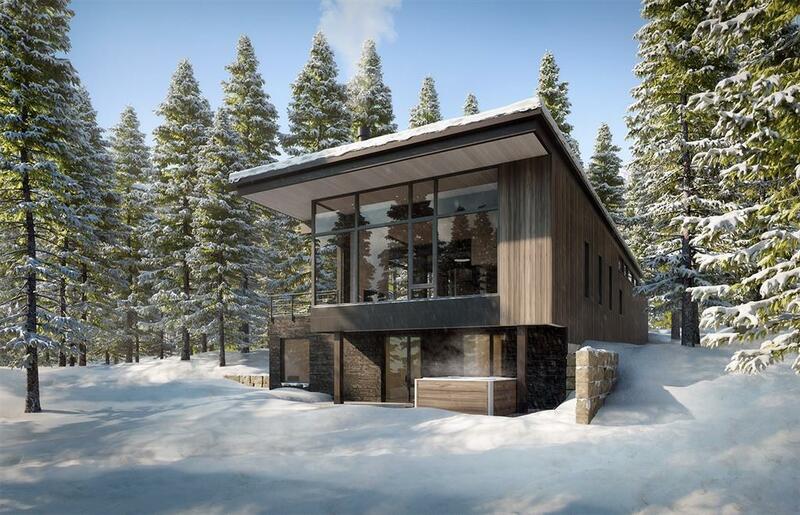 These cabins are sold unfurnished and include a Moonlight Basin Sports Membership (with the opportunity to upgrade to a full Signature/Golf Membership).